Mexican food menu stamps. 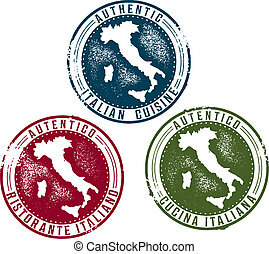 Selection of mexican restaurant themed menu clip art. 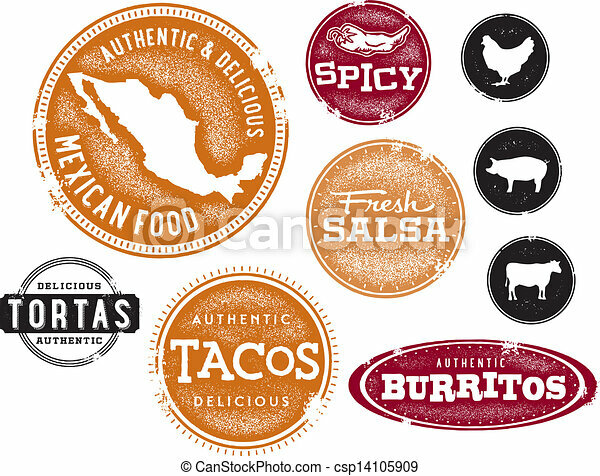 Selection of Mexican restaurant themed menu clip art. 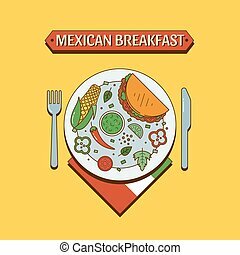 Vector mexican national traditional food in a plate with fork, knife and napkin isolated on colorful background. Mexican flag. 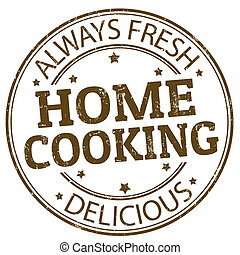 Perfect banner for restaurant or cafe, menu. Vector set of mexican food in a plate and linear icons. 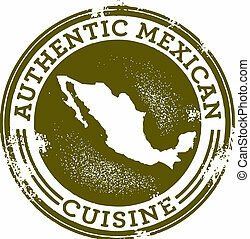 Mexican national traditional food and drink flat icon set isolated. 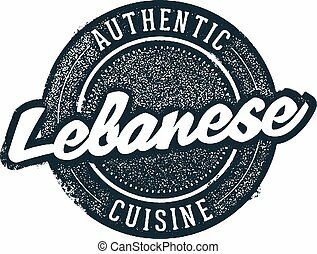 Perfect banner for restaurant or cafe, menu. 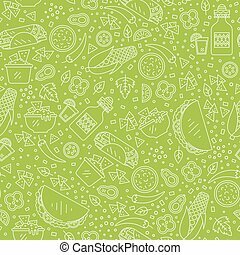 Vector set of mexican food in linear style. 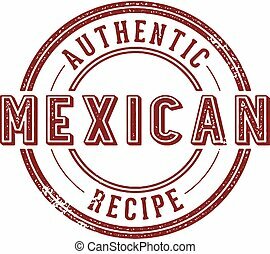 Mexican national traditional food with name isolated on white background. 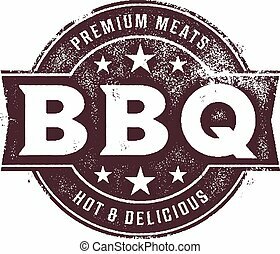 Perfect logo design. 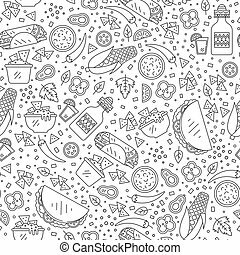 Vector seamless pattern of mexican food in linear style. 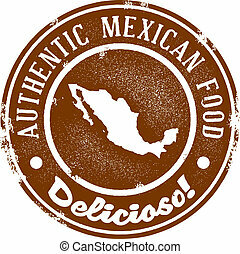 Mexican national traditional food and drink flat icon made in pattern. Perfect for for web site, applications. Vector set of mexican icons food in linear style. 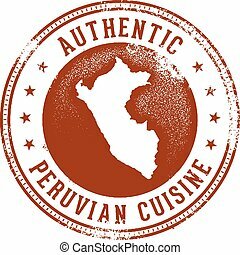 Mexican national traditional food and drink flat icon set isolated on white background. Perfect for for web site, applications. 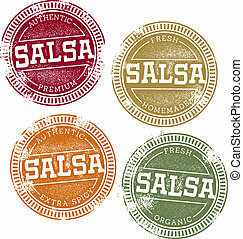 Mexican Salsa Stamps in grunge style. 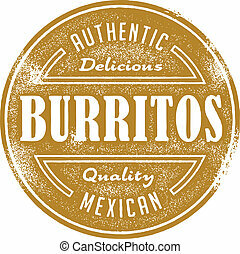 A vintage style Mexican food graphic. 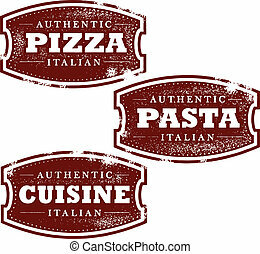 Vintage style menu design stamp. Authentic Mexican burritos. 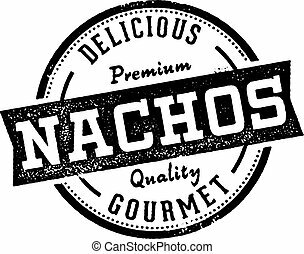 Vintage style rubber stamp image for Nachos. Great menu design accent. 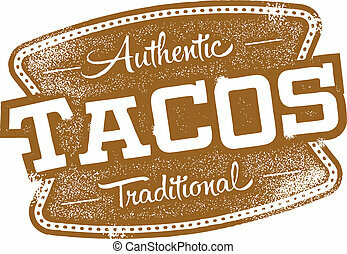 Vintage style sign graphic for Mexican Restaurant menu design. 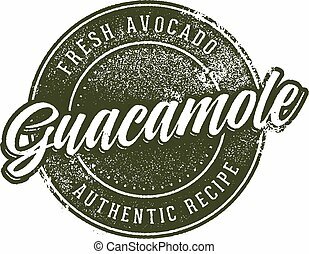 Vintage style Mexican Guacamole restaurant menu signage. Vintage stamp for Mexican restaurant menu design. 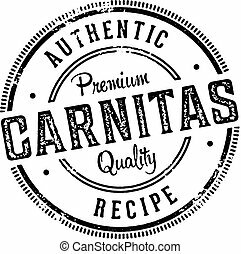 Authentic pork carnitas. 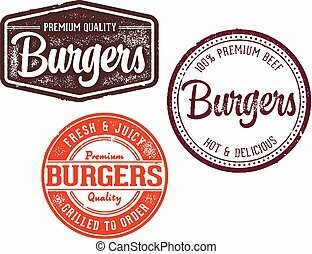 Vintage style burger stamps for restaurant signage and menu design.